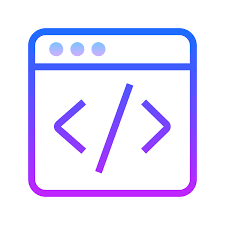 There are many cases when you may need to customize your site. Maybe you want to add new functions or add changes for core functions. It’s very important to make safe changes which you will not lose while update. 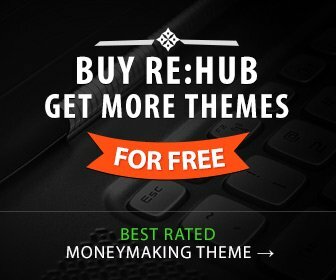 Our toolkit can be used to customize Rehub theme. You can customize not only main theme but also child themes. Just install this toolkit as plugin.